At 11:30 am sharp on a winter morning my therapists for the day Reena and Nidhi were at my door step in their well-tailored uniforms. In next ten minutes they transformed my living room into a spa complete with fragrant candles and soothing music. They had even nicely laid out a foldable bed for the treatment! The Nomadic Spalon’s service, efficiency and the concept made a great first impression. The Nomadic Spalon is the brainchild of entrepreneur and spa consultant Seema Nanda. 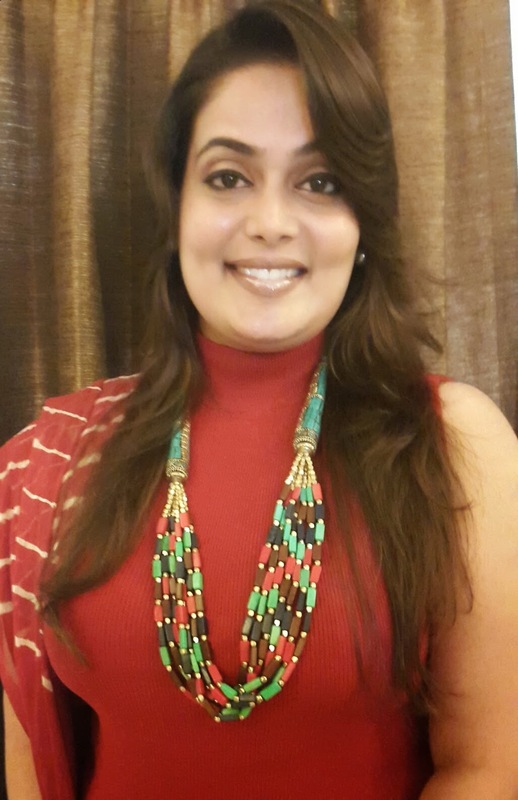 Having worked extensively with spas located in hotels, Seema realized that in this fast paced world it was increasingly annoying many women to adhere to the ‘salon timings’ and the commute time often spoiled the experience that a spa aims to provide. That’s how The Nomadic Spalon was born- to give a professional salon and spa experience in the comfort of your home as per your convenience. The Nomadic Spalon offers services ranging from facial, waxing, manicure, pedicure to a spa massage, for both men and women in Delhi-NCR. Have a look at their menu for details. I had pre-booked a manicure, pedicure and swedish massage. With Delhi’s temperature dipping it was nice to get beauty treatment done comfortably at home. The girls were quite skilled and I was quite happy with my manicure and pedicure done using VLCC products. The nails were well shaped and glowing.